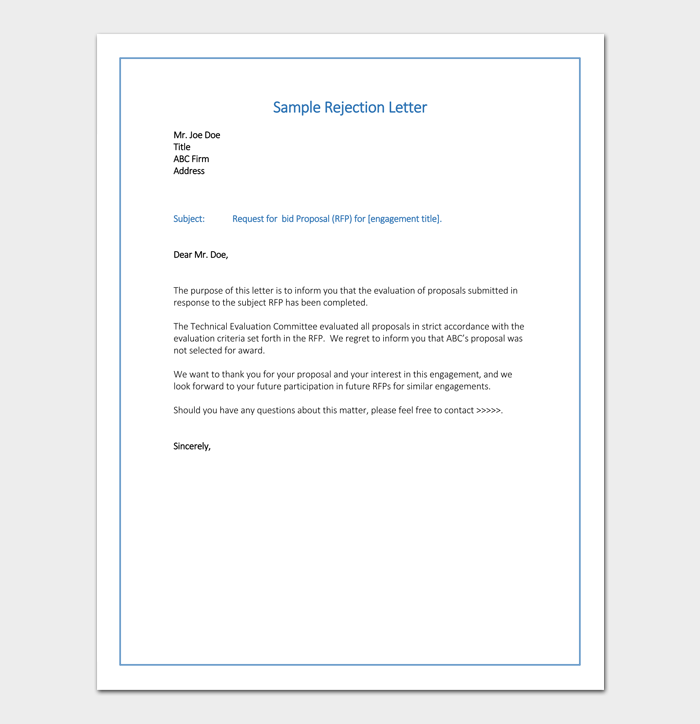 There are different types of rejection letters with all serving the same function, communicating or notifying a person/business of the prevailing situation, of rejection of an interview, internship or job etc. And we also know how bidding in the business world an important component is. 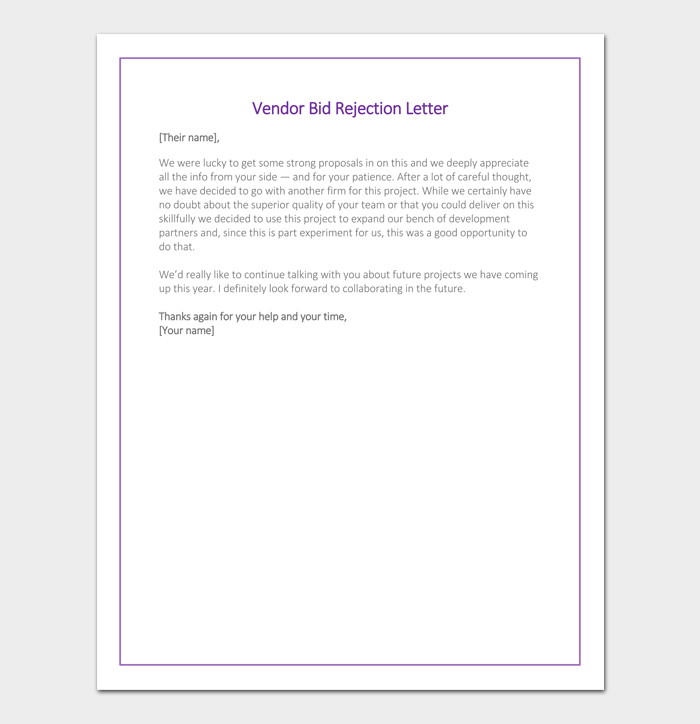 A bid rejection letter simply serves the purpose of informing a business/company that their bidding on a project is not successful and most people usually have a hard time writing this letter. 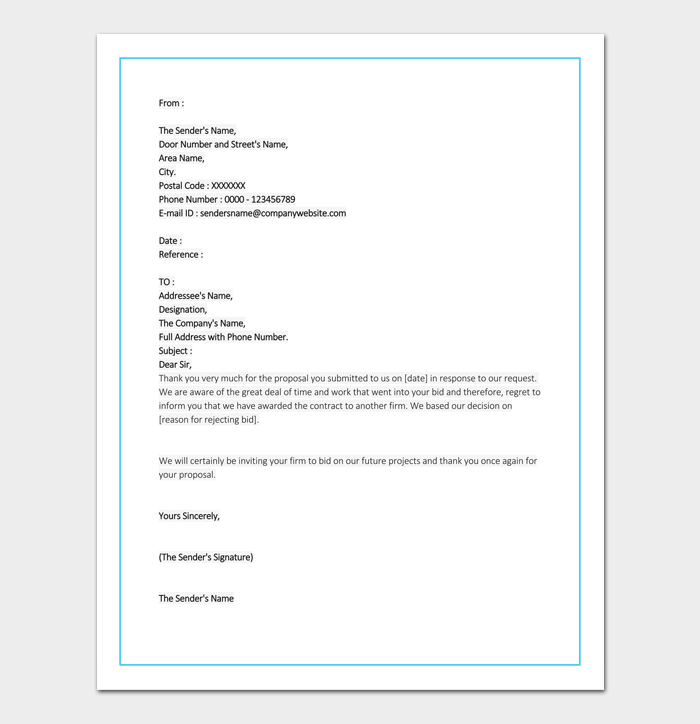 To help with that, it is important to appreciate the fact that there are numerous bid rejection templates that you can use to be able to craft a professional and courteous letter. The use of the templates as a guide would be crucial in making things simpler, clearer and easier. What is a construction bid proposal template? 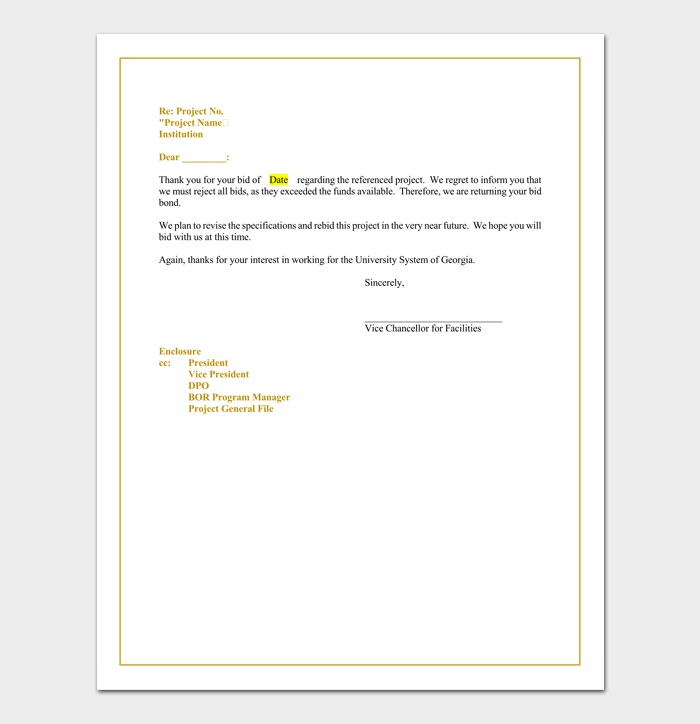 This involves how to craft or write a bid rejection letter, what it should entail, and the purpose of the letter should explain in a courteous and professional way the reasons for the rejection of the bid. That means the format should be professional. The letter should be able to thank the specific company for the bid and also indicate details (date and type of project) of the bid. 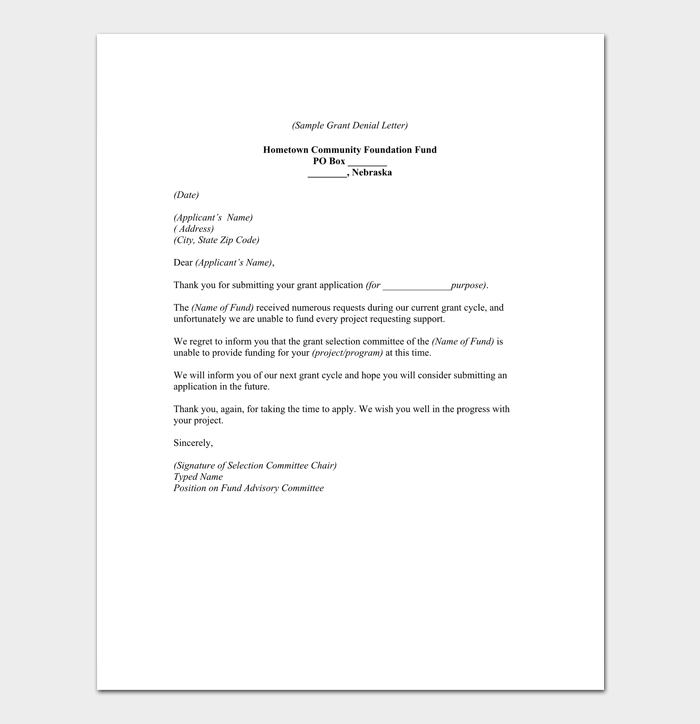 This type of rejection letter is written by a business to a vendor informing him/her of the rejection of the proposal for offering his services/goods. 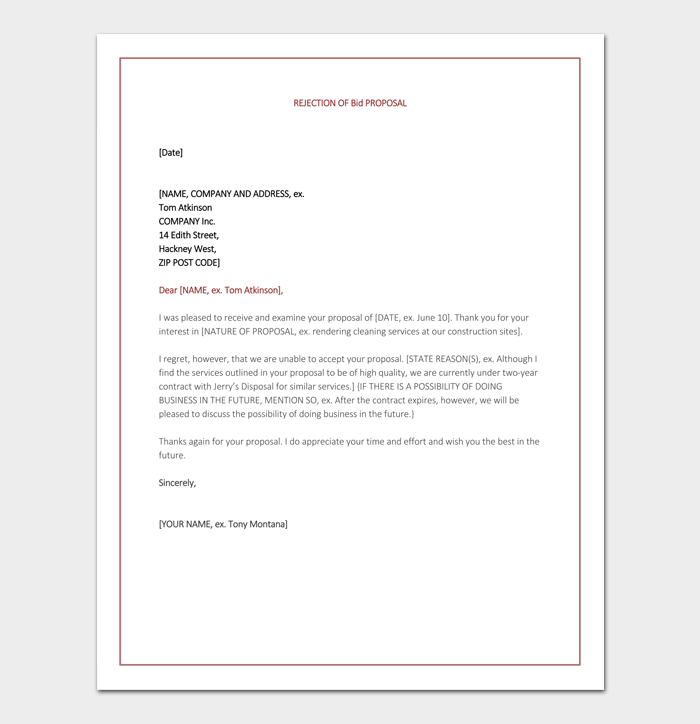 This type of letter if not crafted very well would serve to disappoint which is not often encouraged. You have to be positive and encourage the vendor. 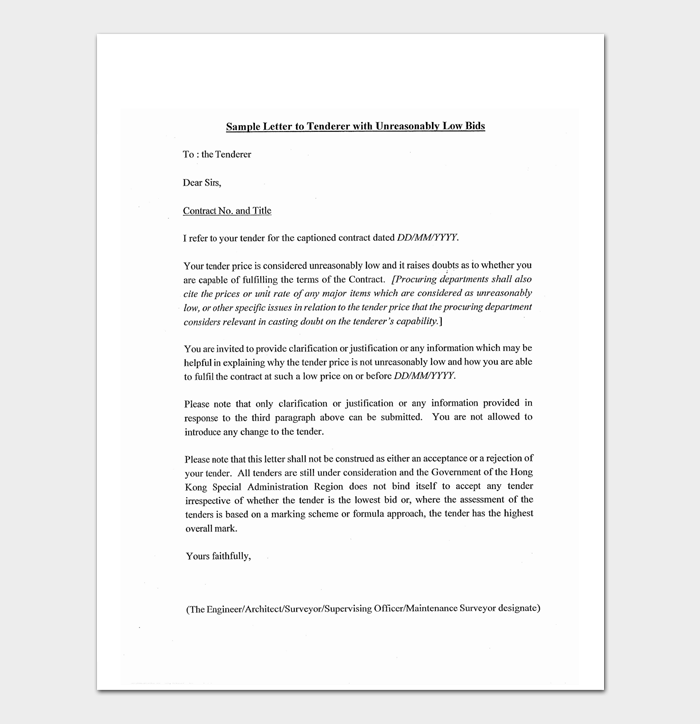 It is advised that the letter should be clear, concise and even provide feedback that would be useful to the vendor. 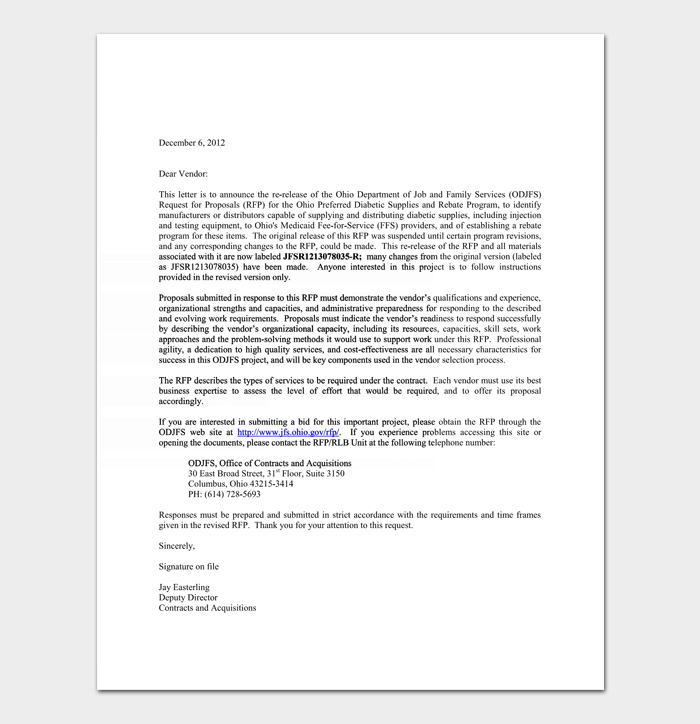 This means you have to be as courteous and professional as possible in the bid rejection letter have crafted. 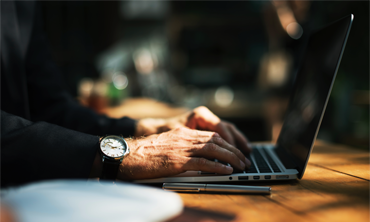 You have to thank the company for placing the bid and also give a reason for rejection in a way that the company or recipient will not feel embarrassed. Indicate why you have accepted a bid from another company. The reasons may vary and may include in regard to the quality or prices of goods. 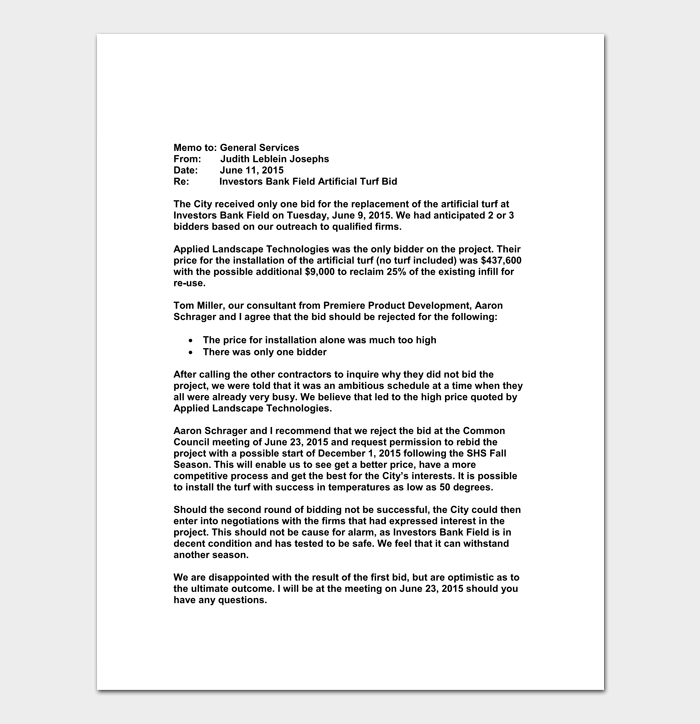 This type of template is used by contractors for the purpose of submitting/presenting a construction proposal. The document is generally divided into parts dictated by the nature of the work to be performed which may include masonry, finishes and site construction among others.